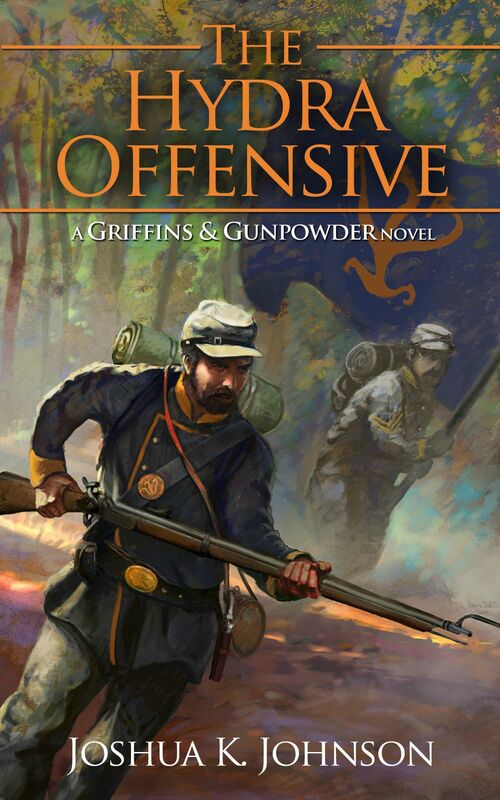 Joshua Johnson is a new author looking to break out into the publishing world. 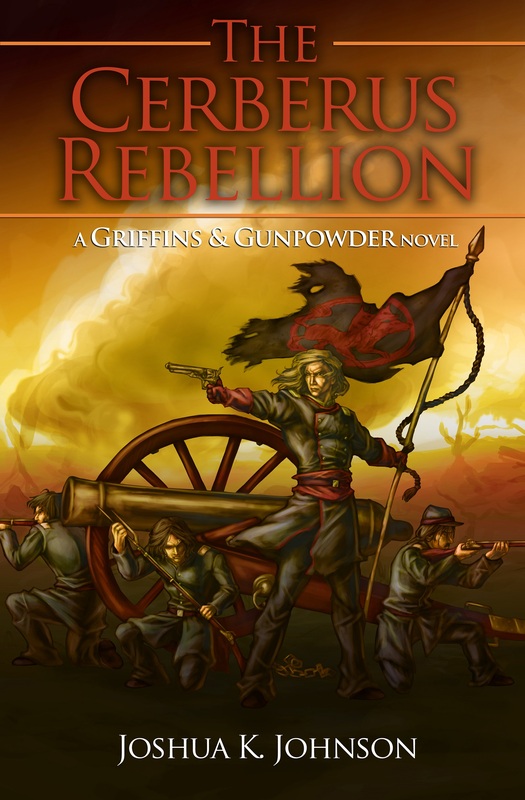 He recently published The Cerberus Rebellion, a Gunpowder Fantasy set in his Griffins and Gunpowder universe and has started work on the sequel: The Hydra Offensive. He has been writing since the age of 13, with more than 2 dozen novels collecting dust in his basement. Someday they may get dragged out and typed up. Maybe. He is married with a young son and spends what time he isn’t working with his family or working in the Griffins & Gunpowder universe. You can visit his Amazon Author page to purchase his books.